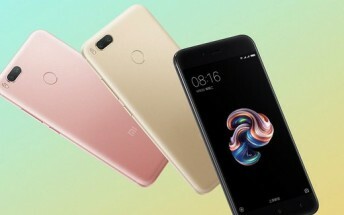 The Xiaomi Mi 5X - which is set to be officially unveiled on July 26, and has already managed to catch the fancy of a lot of people in the company's home country of China - has now leaked in press renders. 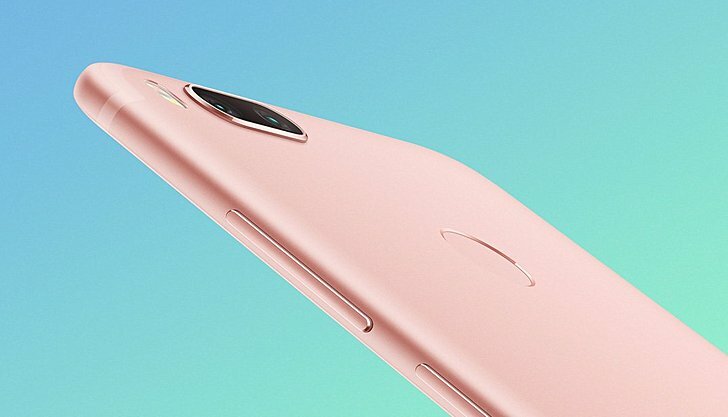 The leaked images not only reveal different color options, but also clearly show both front and back of the device, yet-again confirming a dual rear-camera setup as well as rear-mounted fingerprint sensor. 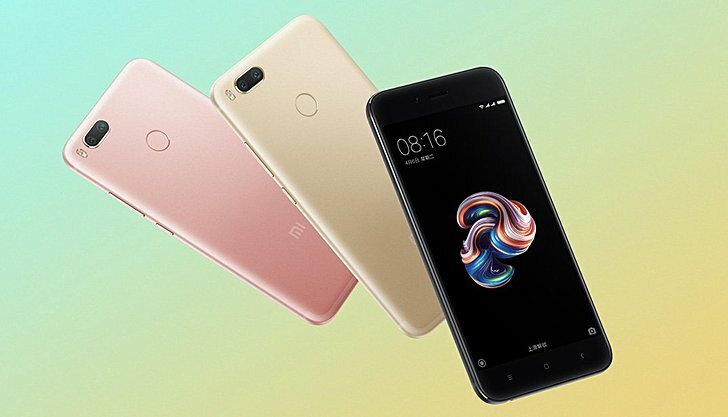 As far as specs are concerned, the handset is expected to be powered by Snapdragon 625 chipset and sport a 5.5-inch 1080p screen. RAM should be 4GB. 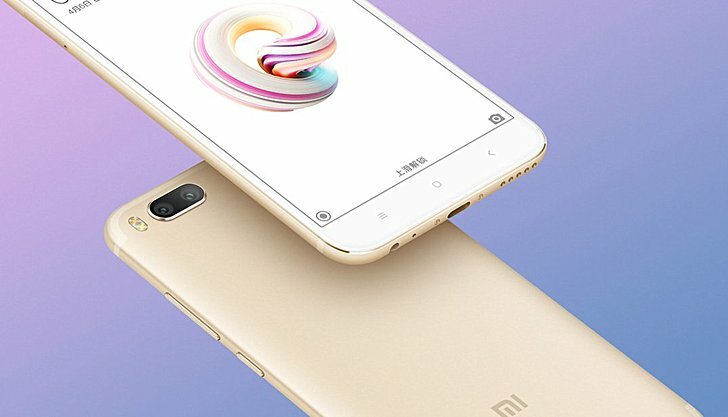 As for pricing, the device could start at CNY 1,999 ($295 or €255).